Not all rejections are created equal, it would seem that the higher the stakes the bigger the pain that rejection delivers. Thoughts and fears like these have never supported me in performing at my best so how the hell did I end up in this state and how do I shift it to a more effective state? 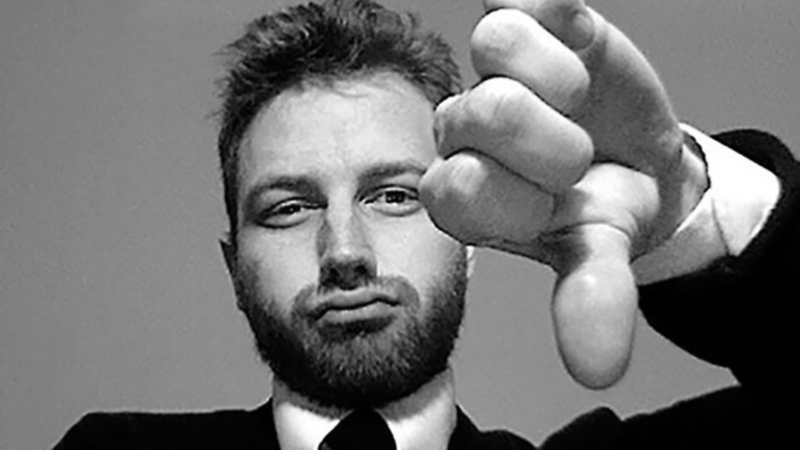 Founders experience more rejection than most, maybe thats why 92% of them fail. In the pursuit of proving a hypothesis, solving problems for customers and pitching to investors they must constantly face criticism, persecution and even embarrassment before they can win. I have seen founders break down and cry, have panic attacks and storm off with profanities in their wake. But this never ends well for anyone and investors view this type of reaction badly, perceiving founders as un-coachable, without the necessary grit and resilience they will be perceived as never having what it takes to sprint the marathon that is startup. On the other side of rejection though is opportunity, opportunity to learn, iterate and grow. Overcoming rejection is every founders mandate if they are to be a leader worth following, I mean what message are you sending to your team if you fear rejection. If startup requires a lot of experimentation before you get everything right, you must invest in being equipped for lots of failure and rejection. Think about it, every situation where rejection is a possibility provides immense benefit on the other side, every one, weather for internal or external gain. So developing the capacity to bounce back from rejection has to be a priority for any founder wanting more from both themselves and their startup. In fact the fastest path to success is not to avoid rejection but to seek it out, if you are not being rejected then you are not disrupting enough and/or not getting outside of the four walls of your business and risking rejection. Take responsibility for your feelings - If criticism hurts then you are deriving self worth from performance versus your innate qualities. Time to reconnect with your inner self and appreciate yourself beyond your performance. Use the pain to mobilise resources - Just enough pain will enable you to try harder, dig deeper and never give up with the right support. Turn Rejection into Opportunity - A No from a customer or investor is one step closer to a Yes that can be negotiated through more understanding and iteration. Note most founders give up after 2-3 attempts, in my experience if you aim to get rejected 8 time from the same person before you give up you will win 80% of the time. Overcome Rejection with Inspiration - Research how others have overcome countless rejections - like J.K Rowling and AirBnB’s founders. Practice Rejection Therapy - to overcome the sting of rejection practice getting rejected in a safe space with friends and family and progressively take bigger risks like Jia Jiang. In time you will feel impenetrable, like you are wearing a bullet proof vest, you can still take the shots and they will hurt but it wont be the end of you or your startup. Over time I built more and more self confidence and so did the team, overcoming fear of rejection meant I was more creative, took more risks and in the end nailed the pitch enough to be oversubscribed. Every Investor loves a founder that has the conviction that they are going to build their startup with or without them no matter what. Overcoming fear of rejection is the fastest way to build this conviction that investors and customers love supporting. Life will teach us many lessons but the lessons we learn from our biggest Rejections are the most valuable. How are you letting Rejection get in the way of your possibility? To learn more we recommend Jai Jian book Rejection Proof: How I Beat Fear and Became Invincible through 100 days of Rejection or attend our next Bootcamp to become Rejection Proof.